Happy Thursday Everyone! Has anyone else hit a slump with their athletic wear and accessories? Did you just laugh when I mentioned accessories and athletic wear in the same sentence? Who says you can't be both fit and fashionable! From your sports bra all the way to your headphones, you can look firm, toned and chic all at the same time! 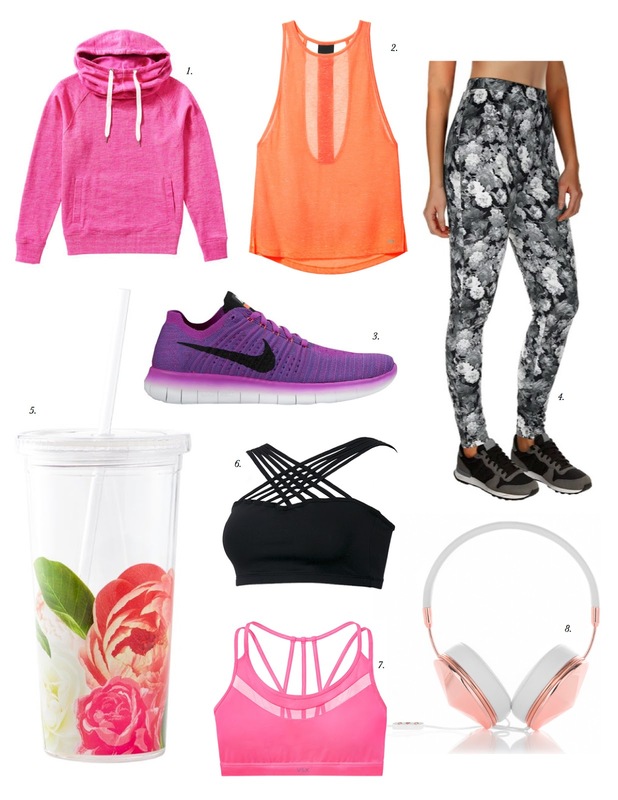 Shop my current favourite bright and bold activewear options above!